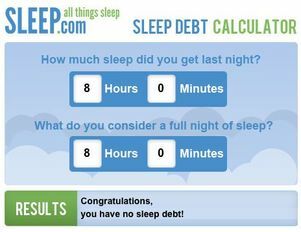 Sleep-Debt Calculator: What is your Sleep Debt? HYPERLINK on the BUTTON (below) to figure out your SLEEP-DEBT number. For EXAMPLE: If you missed 10 hours of sleep over the course of a week, add three to four extra sleep hours on the weekend and an extra hour or two per night the following week until you have repaid the debt fully. However, to address a long-term sleep debt, take advantage of a 1-2 week vacation with very little to do (light schedule) and few obligations. 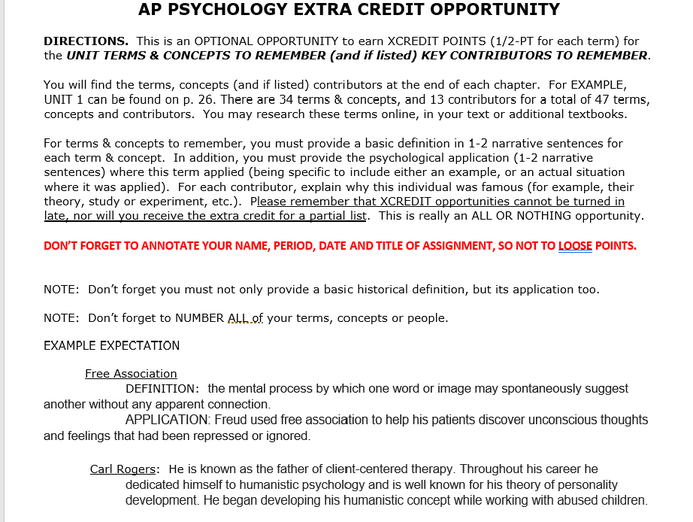 HYPERLINK on the BUTTON (below) which takes you to an available OUTLINE for UNIT 5. I want my students to have available outlines ready-to-go at the start of each class. SUBMIT outline base on its DUE DATE. Let's be real, okay? CRASH COURSE videos are both interesting in presentation, but "chock full of knowledge" you should have learned on the topic in psychology. These are under 15-minutes, but offer a great "review" & "reinforcement" of the material. Review Episode 9 "Sleep & Dreams"
Let's be real, okay? CRASH COURSE videos are both interesting in presentation, but "chock full of knowledge" you should have learned on the topic in psychology. These are under 15-minutes, but offer a great "review" & "reinforcement" of the material. Review Episode 10 "Altered States"
HYPERLINK on BUTTON (below) to access the APA Article discussing how sleep deprivation may be impacting our teens. HYPERLINK on the BUTTON (below) and access an interesting look at the BRAIN on various categories of DRUGS. 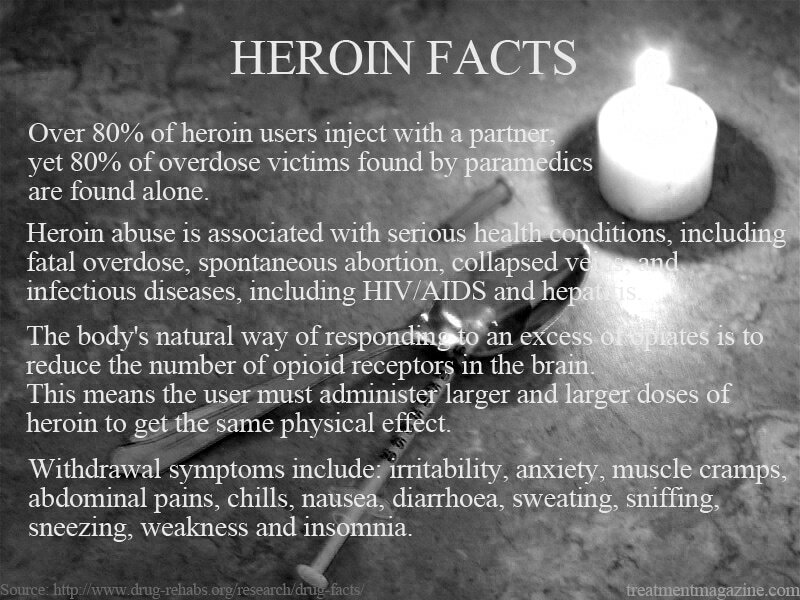 Heroin is a semi-synthetic opioid synthesized from morphine, a derivative of the opium poppy. The white crystalline form is commonly the hydrochloride salt diacetylmorphine hydrochloride, however heroin freebase may also appear as a white powder. As with other opioids, heroin is used as both a pain-killer and a recreational drug. Frequent and regular administration can cause tolerance and a moderate physical dependence to develop. A severe psychological dependence often develops in heroin abusers and as such, heroin has a very high potential for addiction See heroine addiction. Popular street names for heroin include black tar, skag, horse, smack,Junk, chieva, gear, Evil, "H", "Boy", "Big Boy", "dog food,'baby powder' 'brownstone'" and others. "Cold Turkey" was the first song Lennon wrote for which he took sole credit; his previous compositions, including his first single release, "Give Peace a Chance",were attributed to the Lennon–McCartney partnership, although the credit for "Give Peace a Chance" was later changed to Lennon alone. According to Peter Brown in his book The Love You Make, the song was written in a "creative outburst" following Lennon and Yoko Ono going "cold turkey" from their brief heroin addictions.